Heyday make their boats simply smarter! 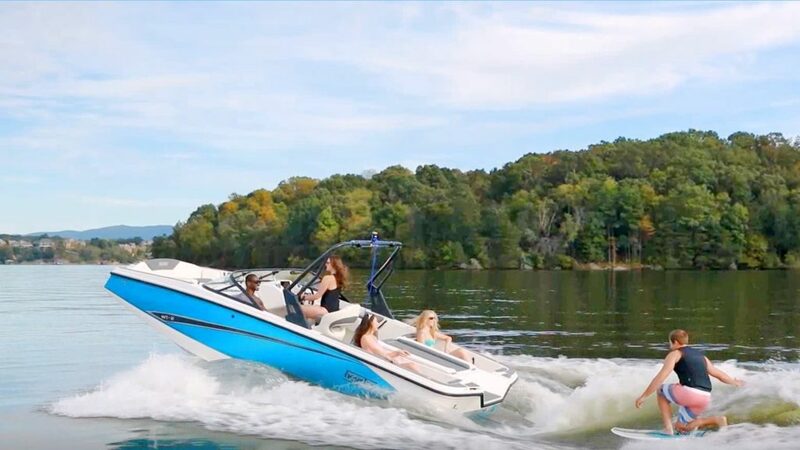 Their signature hull shape does all the work without expensive wake-shaping tabs or gates. And their intuitive designs are loaded with all the necessities.